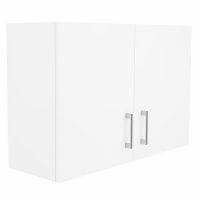 Add crisp elegance to your kitchen space with this 120cm Alpine Wall Cupboard. 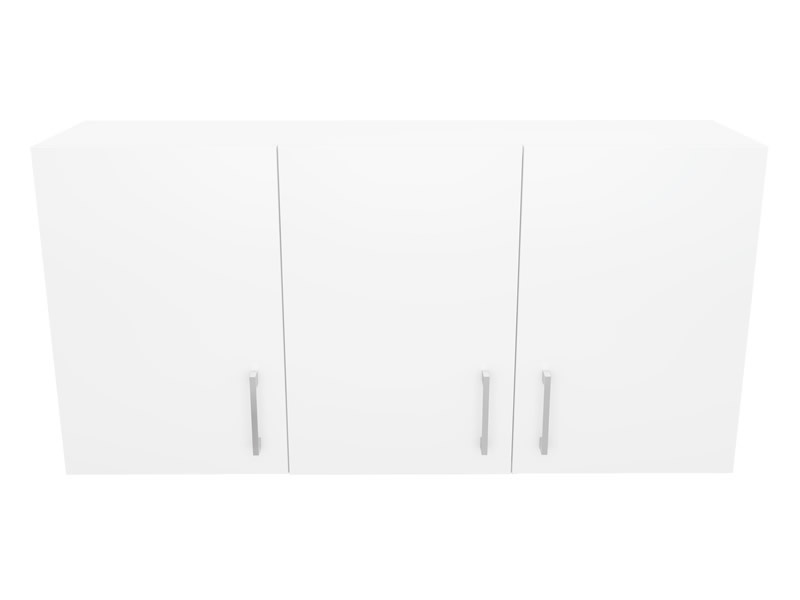 Featuring 3 doors, this unique cupboard presents the perfect mix of style and functionality. Thanks to its well thought out design, this pre-assembled cupboard can be installed with minimum fuss. 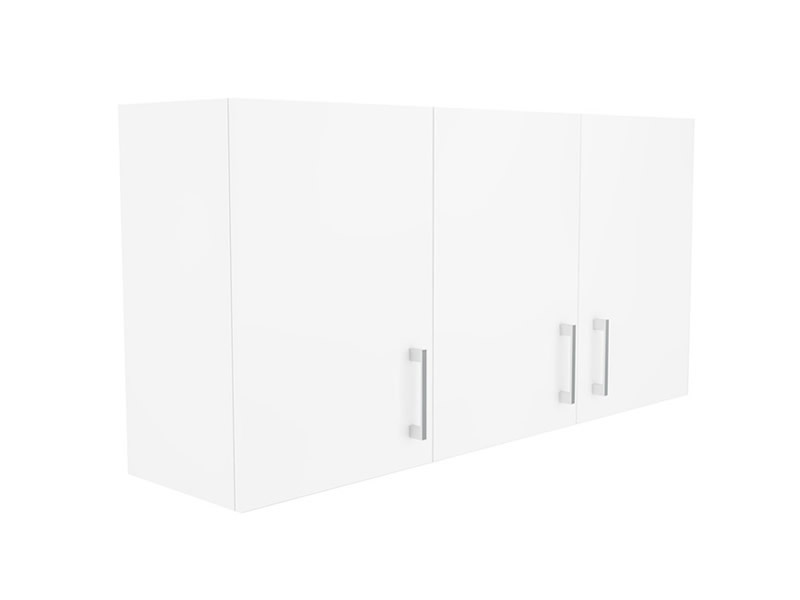 Featuring a white high gloss finish on all sides, this wall cupboard also flaunts fashionable chrome handles. 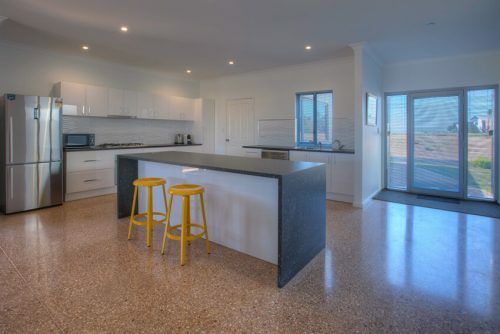 Its contemporary design will complement your existing décor and will no doubt make your kitchen more attractive. 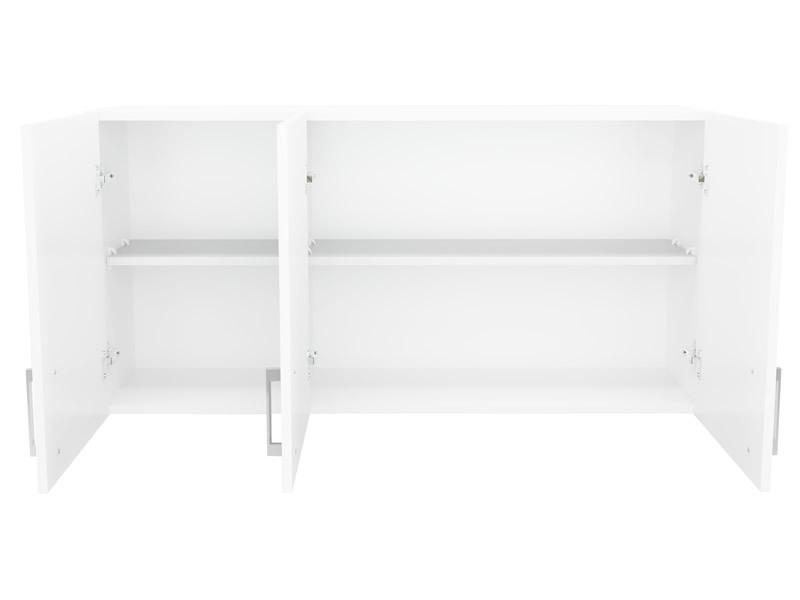 Soft closing drawers and doors make this cupboard very practical. 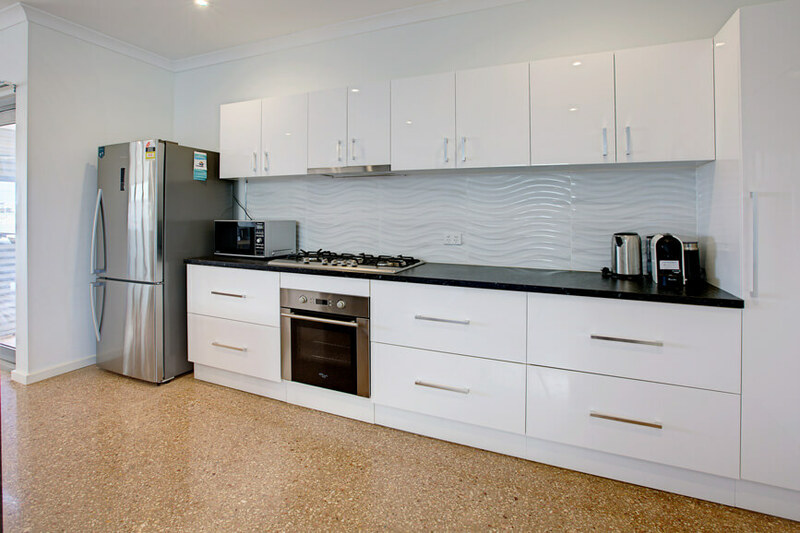 Alpine Wall Cupboards make use of the best of materials and exhibit solid workmanship. 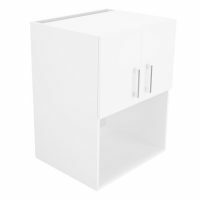 This wall cupboard is highly resistant to moisture as it is made of fine quality HMR board. 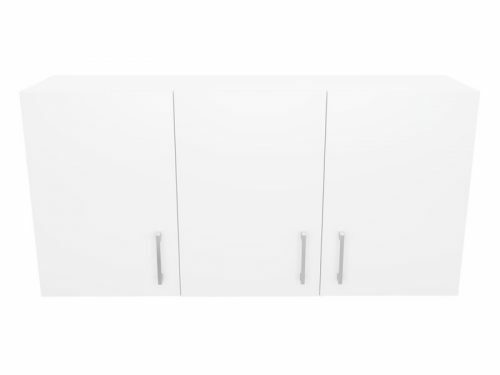 The 2 pack painted finish makes it resistant to scratches and you can keep this cupboard looking brand new by simply cleaning it with a damp cloth followed by wiping it off dry. Due to superior grade craftsmanship, this cupboard will easily last you many years to come. 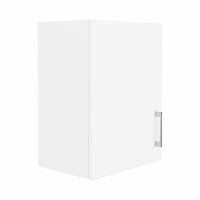 A top quality product, the Alpine Wall Cupboard 120cm comes with a 5 year guarantee on the materials used and the workmanship. Whether you require just this 3 door wall cupboard – or the whole kit and caboodle – trust nothing but superior quality from Ross’s Discount Home Centre!